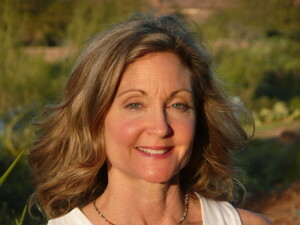 * become more aware of how we eat and how we prepare our food. Practicing mindful eating can help us to eat appropriate portions with much more satisfaction and pleasure. We become more tuned in to the body’s signals and rhythms. We also begin to love natural whole foods and may experience processed foods as less appealing and simply lose interest. Below are 4 simple recommendations for practicing the principles of mindful eating. 1. 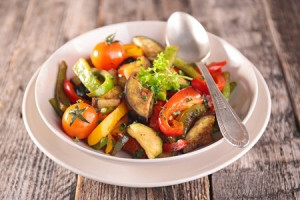 Notice your food before you eat it: colors, aromas, the energy it took to bring this plate of food to you, including the earth, sun, sky, and water – its all there in your food! 2. Take bites with complete awareness given to tastes, textures, and your overall sensual experience of your food. Chew completely, and place your utensil down between each bite. (Think about how often we are chewing food, talking, and getting the next bite ready all at one time. We will miss the fullness of the experience of the food if this is our auto-pilot experience of eating). 4. Practice mindful eating every time you eat. Practice it alone and in silence and then bring it into your social settings and try to experience your food completely and at the same time, enjoy your social experience with others. P.s. this is also good for the digestive system – a real bonus! I hope these suggestions get you on your way towards a mindful lifestyle! Reach out to me if I can be helpful to you in your journey! 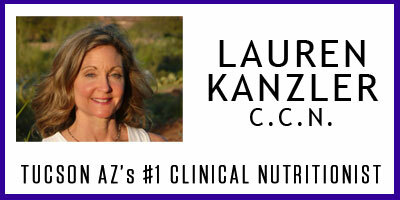 -Lauren Kanzler is a board certified clinical nutritionist with 34 years of experience in Tucson, AZ working with clients on their health specializing in diabetes, heart problems, weight-management, digestion problems, and a desire to turn your life in the right direction! Thank you Lauren for bringing this practice back to my awareness! I am going to give it a go!